The Xbox 360 clocked in with a rare victory over the Wii among console sales in the United States for February, according to figures released today by the NPD Group. Microsoft's console sold 422,000 units during the month, nearly 25,000 more than the Wii at 397,900. A quick check of previous reports shows the Xbox 360 beating the Wii only once since the latter's launch, a triumph largely ascribed to low availability during the 2006 holidays. Of the three major consoles, only the Wii saw a sales drop, decreasing by some 67,000 units. 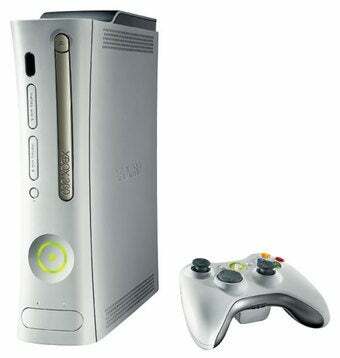 The Xbox 360 added some 90,000 units from January to February and the PS3 went up from 276,900 to 360,100. Total hardware spend was $426.4 million, still sharply down from February 2009 when U.S. consumers dropped $534.2 million on consoles and handhelds.